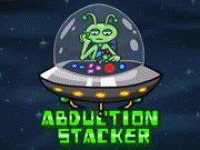 You are an alien and you have a big problem!Sheep gone mad and now they are invading the Earth.Use arrow keys to move from side to side and spacebar to shoot them all.Don't hesitate, let's play! 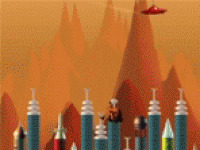 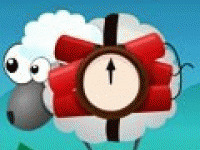 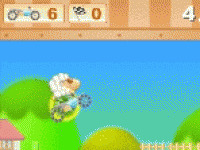 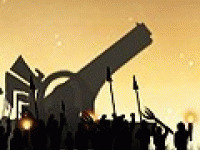 Choose related Alien sheep game online. 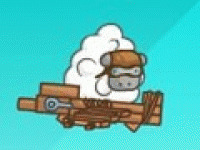 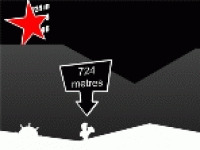 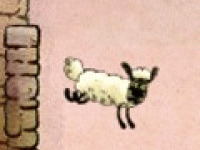 Home Sheep Home 2: Los..